Emirates One&Only Wolgan Valley delivers a world-class culinary experience of uniquely Australian cuisine enhanced by a seasonal, regional and organic food philosophy. The culinary experiences offered by Executive Chef Nancy Kinchela are Uniquely Australian and the food celebrates the unique range of local produce, with each meal featuring simple flavour combinations and high quality ingredients handled with great technique. 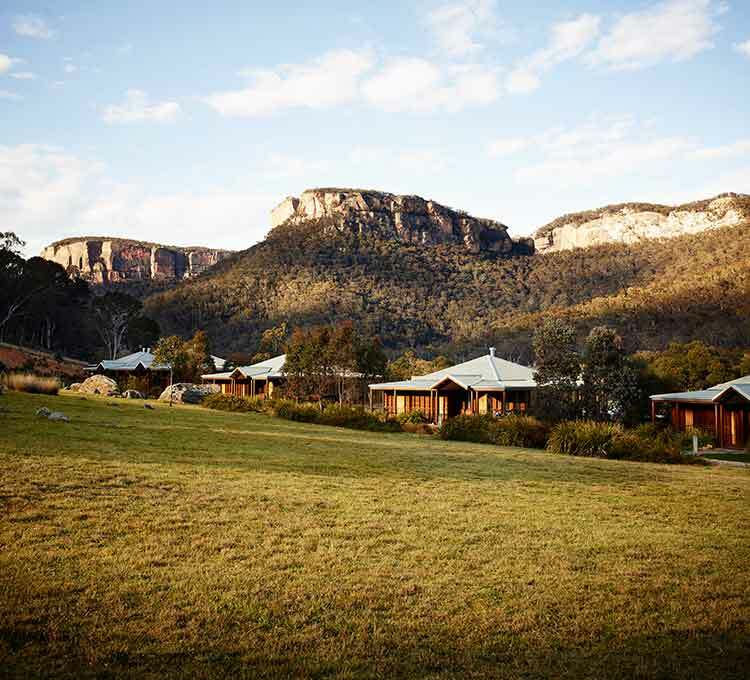 Emirates One&Only Wolgan Valley has a strong commitment to the local suppliers and is proud to showcase the quality and diversity of Australian produce while significantly reducing the resort's food miles and carbon footprint. Quality ingredients and fresh seasonal produce that compete on a global scale are sourced daily, courtesy of the resort’s unparalleled location in regional New South Wales, surrounded by award-winning vineyards and the culinary offerings of Orange, Mudgee and the Hunter Valley – a region which has historically played a key role as Sydney's 'Food Bowl'. This unique location also makes it possible for the Chef to create new and exciting dishes out of niche local produce that most larger hotels and restaurants will not have access to, making the guest experience special. Exploring natural and local produce has enabled Emirates One&Only Wolgan Valley to establish sound farm-to-fork practices. Wherever possible, the resort aims to source the majority of its produce and ingredients within a hundred miles, providing the finest in culinary dining experience whilst supporting local producers. The Wine Cellar features over 150 different wines with an eclectic selection of Australian and international labels with a major focus on the local regions of Mudgee, Orange and the Hunter Valley. This approach not only assists the growth of the local economy, but it also significantly reduces the resort’s food miles and carbon footprint. In line with the resort’s environment and conservation commitment, the food supply chain has also been streamlined. 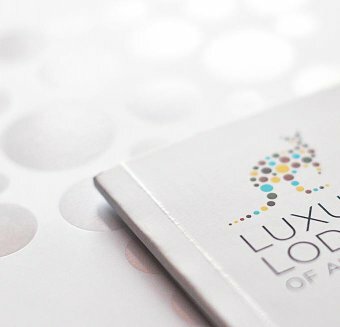 Orders from different producers are consolidated into one single daily delivery to the resort, keeping traffic down in the Wolgan Valley. 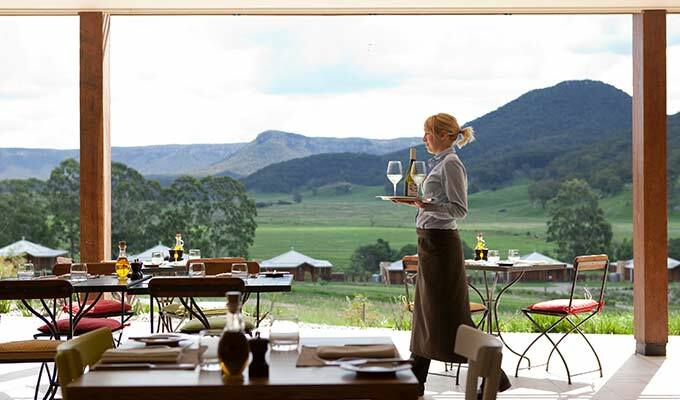 The tariff at Emirates One&Only Wolgan Valley includes gourmet breakfast, lunch and dinner daily, non alcoholic beverages including house-roasted coffee, and a range of selected regional wines and beer with lunch and dinner daily. 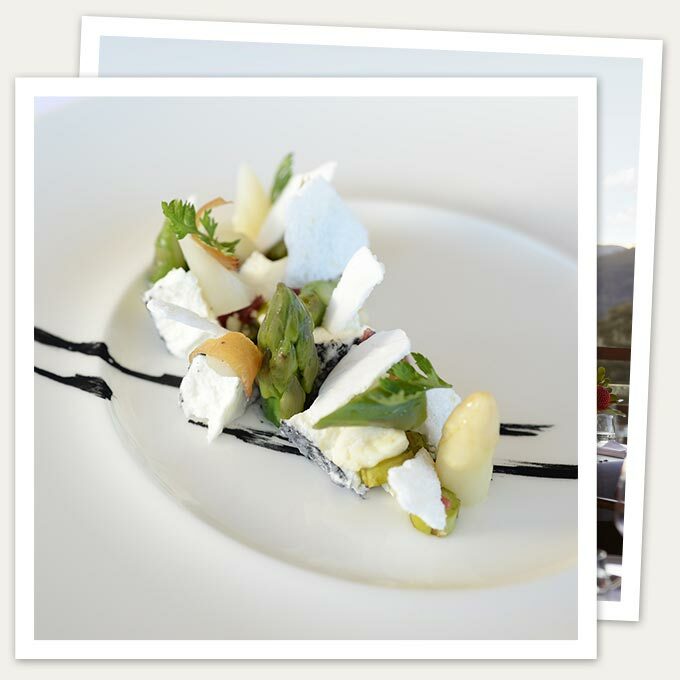 The dinner menu changes daily, and the a la carte lunch menu is supplemented by daily seasonal specials.